Fortnite season 5 skins have been released officially. Let’s check out the newly unveiled Battle Pass official skins for Battle Royale v5.0. 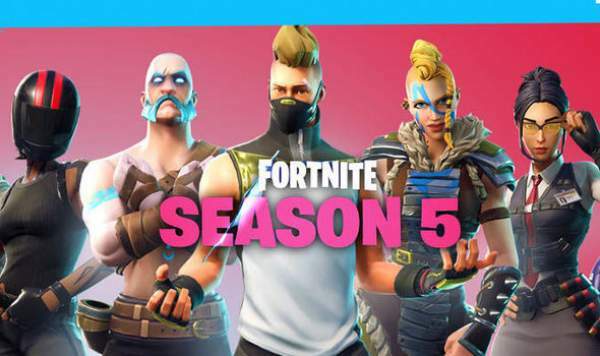 The fifth season of Fornite has already been released on PS4, Nintendo Switch, Xbox One, Mobile, PC, and Mac. After the release, the Battle Royale server faced a downtime for a few hours. But, everything is normal now. Since it has gone live, the fans get hold of new skins in the Battle Pass Fortnite. Just after purchasing the Battle Pass, the Fortnite players get rewarded with the Drift and Huntress skins. 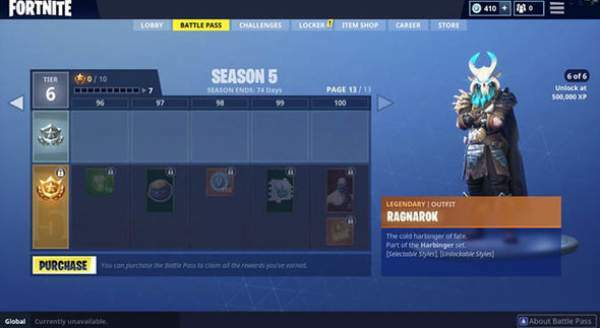 The tier 100 reward is the Ragnarok outfit. This Ragnarok skin features a skull face and horns as it was shown in the previous artwork. Epic Games has come out with a variety of brand new Fortnite season 5 skins after posting the official patch notes today. 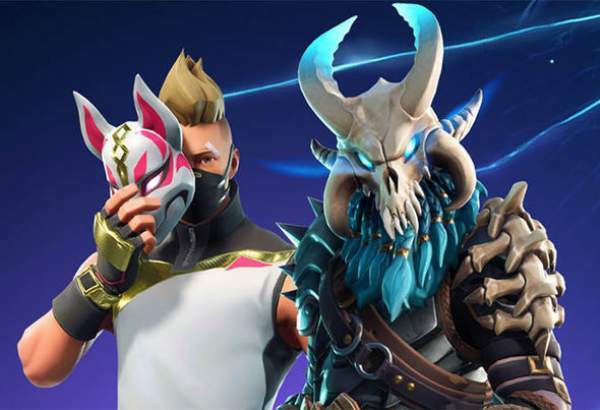 The number of skins includes a Fortnite character wearing the Kitsune mask from the first season 5 teaser. Others include a biker girl, a military outfit, Viking outfit, and a terrifying skin with a skull face and spiky horns. The Epic Games put out the Fortnite update v5.0. The patch notes for the latest season revealed the latest Fornite skins. More were unveiled after the servers came back online. Now, update v5.0 is available to download. The earlier rumors said that the Fortnite season 5 tier 100 reward would give the infamous Flying Dutchman ghost ship as the reward. So far, among the revealed skins, the skull-faced skin fit the bill. Is that the Fortnite’s version of the Flying Dutchman captain? Or could it be the Fortnite’s version of the pirate Davy Jones? Another rumor was that the tier 100 reward for season 5 was the Kitsune mask. The cat-like mask was front and center of the teaser released on Monday. That time, the fans were left in confusion and couldn’t identify the difference among a Bastet, Kitsune, or Kabuki mask. If it was related to Kitsune mask, then it could be a hint regarding a time travel theme for the game. According to the Japanese legends, Kitsunes could bend time and space. Kitsune is the Japanese word for Fox. These fan theories can turn true with the Worlds Collide theme for Fornite season 5. According to the patch notes, Viking ships and ancient statues would be seen across the Battle Royale map. The players will be able to jump into rifts which will take them on a wild ride.